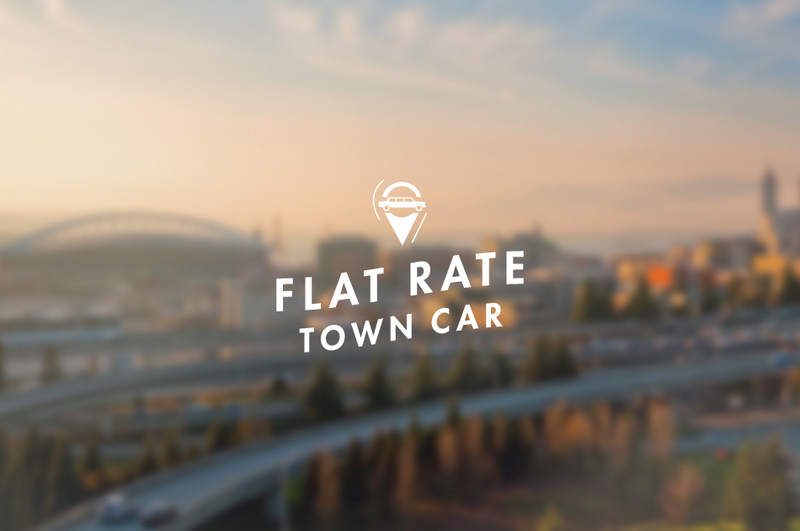 I met the owner of Flat Rate Town Car by mistake. My wife and I had just landed in Seattle at 12 am in the morning, and we called a taxi to come pick us up. The thing is, I called a town car, not a taxi, and soon a plush Mercedes pulled up to take us to our hotel. We chatted with the driver, gave them our business cards, and just a few weeks later started working with them on their logo and website. Seattle has a very specific logo market, and designers here work hard to produce logos that fit into culture. 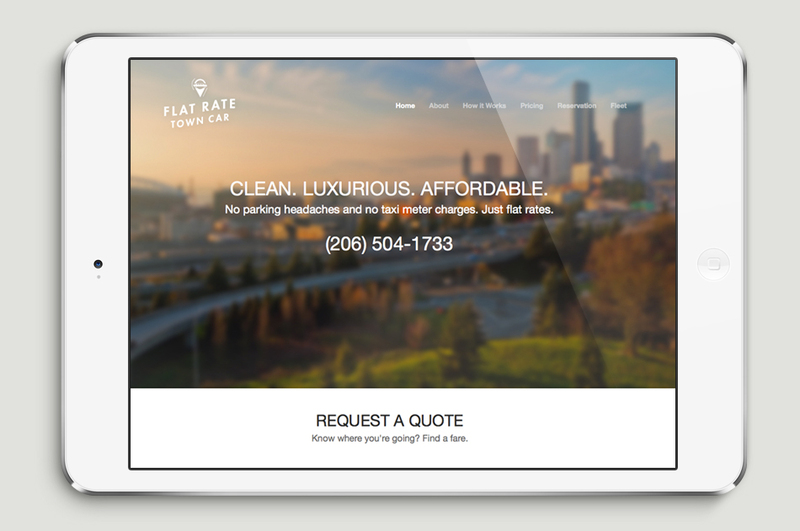 We worked on this logo and website for a luxury town car service that runs out of Seattle, and I think we succeeded in matching the logo to their clientele. 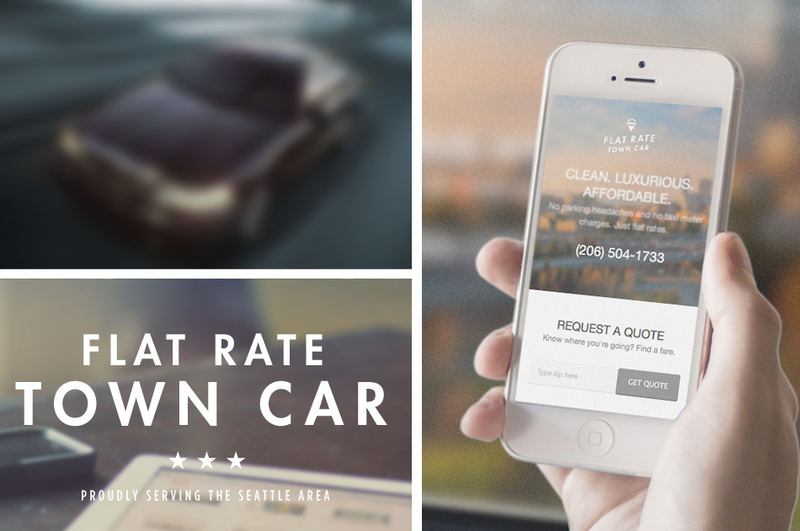 I was more prone to designing the logo with a taxi service in mind, but the business was focused around luxury town cars, and we really tried to pull in that vibe of quality and accessibility.